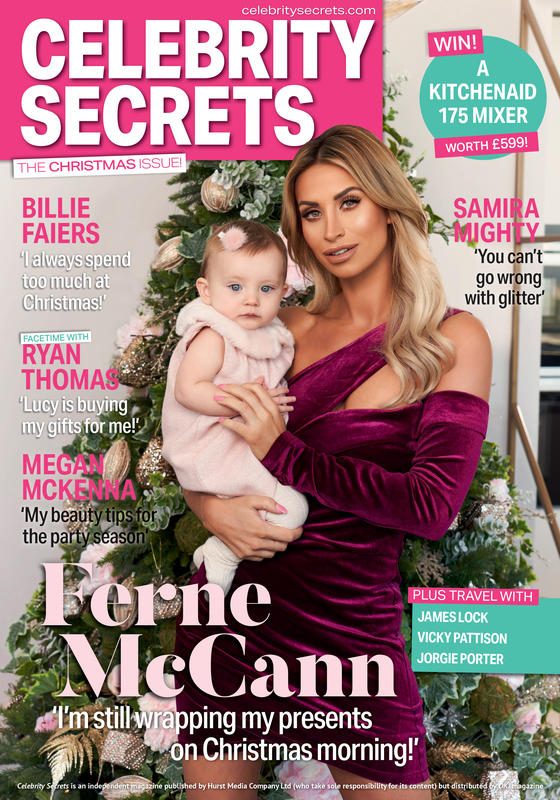 Exclusive interview with Ferne McCann inside Celebrity Secrets Christmas issue – OUT NOW! 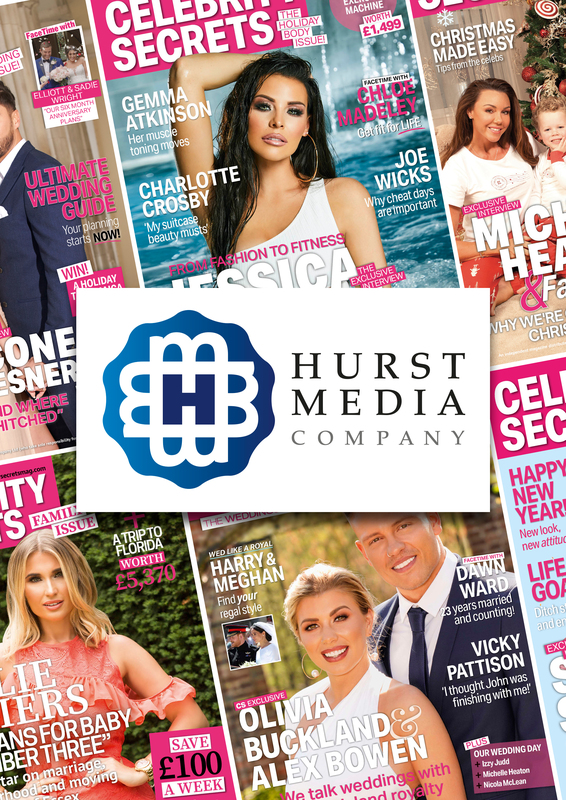 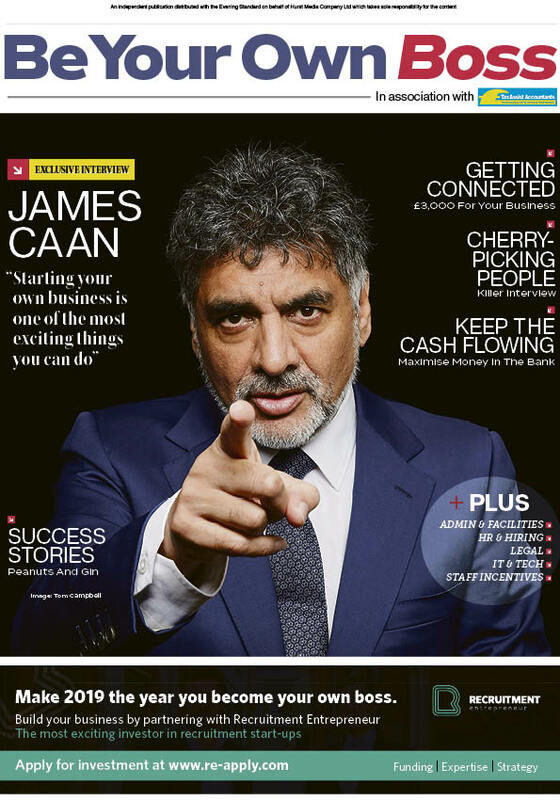 Exclusive interview with Lucy Mecklenburgh inside Celebrity Secrets Health issue – OUT NOW! 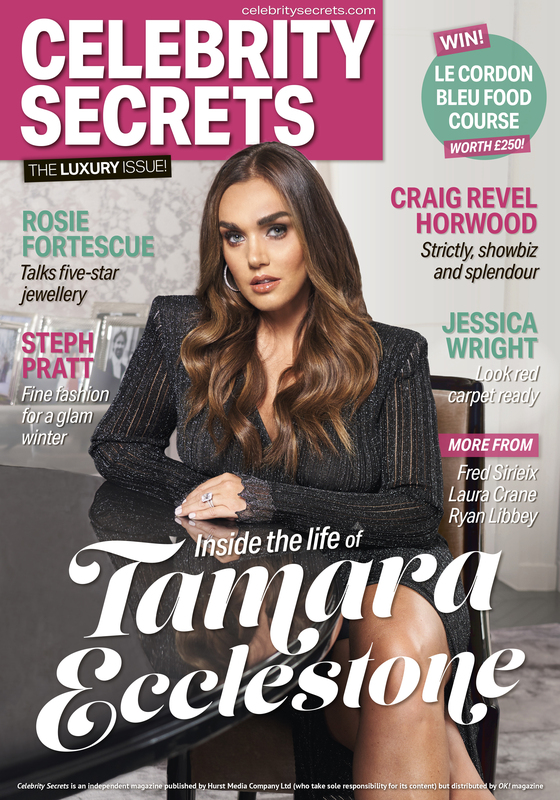 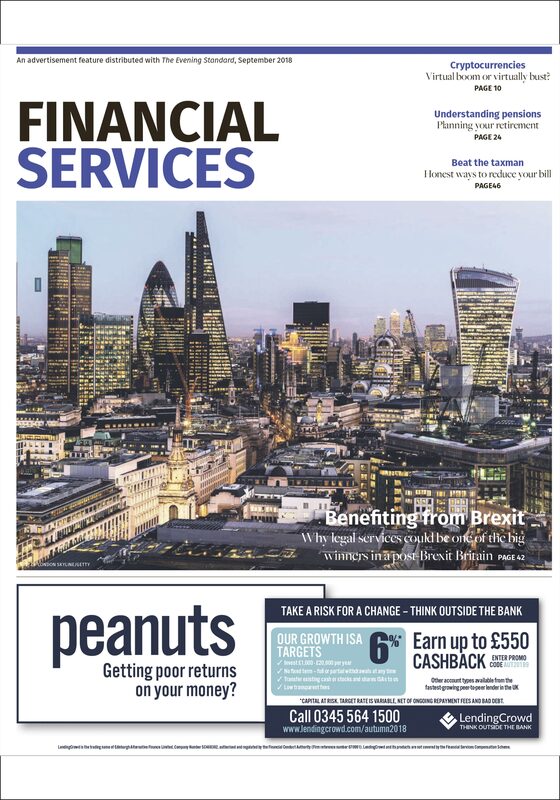 Exclusive interview with reality star Danielle Lloyd inside Celebrity Secrets Family issue – OUT NOW!